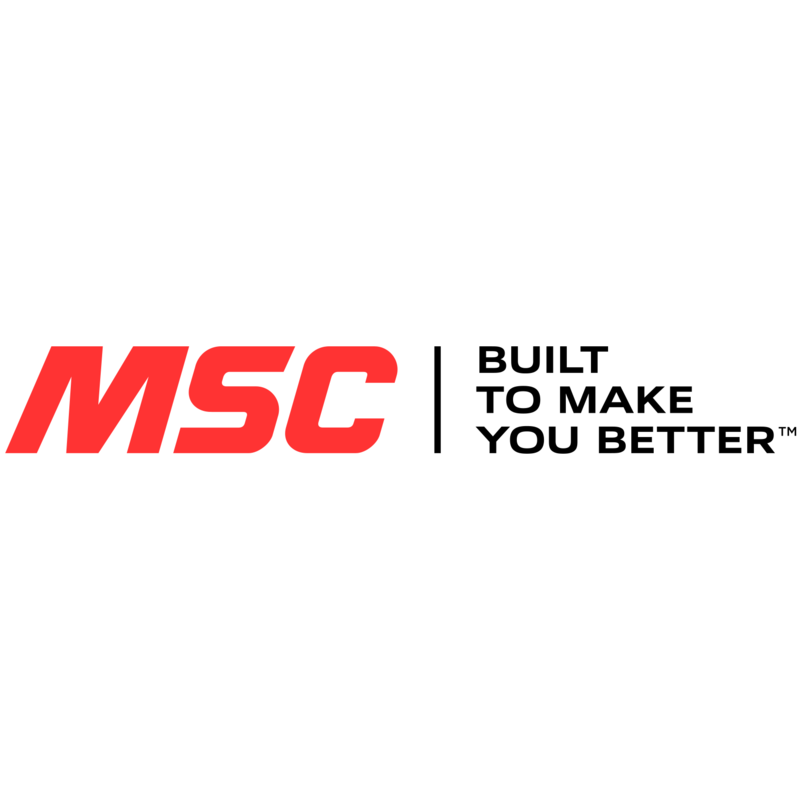 MSC Industrial Supply Co. (NYSE:MSM) is a leading North American distributor of metalworking and maintenance, repair, and operations (MRO) products and services. We help our customers drive greater productivity, profitability and growth with more than 1.6 million products, inventory management and other supply chain solutions, and deep expertise from over 75 years of working with customers across industries. Our experienced team of over 6,500 associates is dedicated to working side by side with our customers to help drive results for their businesses - from keeping operations running efficiently today to continuously rethinking, retooling, and optimizing for a more productive tomorrow. For more information on MSC, please visit mscdirect.com.